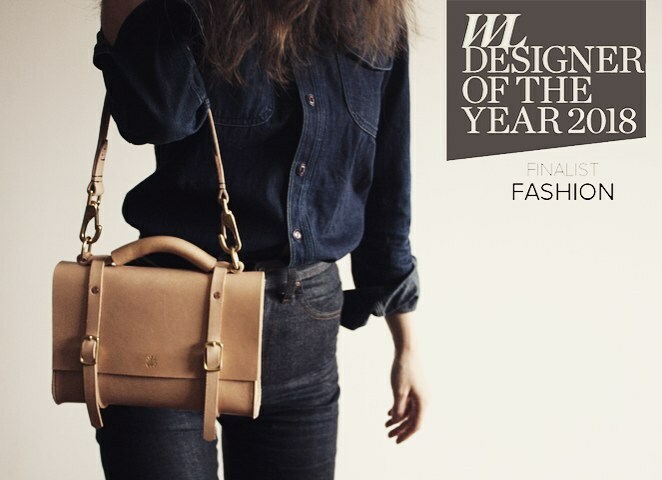 Former Measured designer Hannah Newton has been named a finalist in Western Living’s Designer of the Year 2018, Fashion. View her stunning leather bags and satchels here. Want to know more? Follow Hannah on Instagram at @hannah.joan_.